Real estate has a language to it. And if you understand some of the most important basic words and principles, it can help you understand how to make a lot of money. 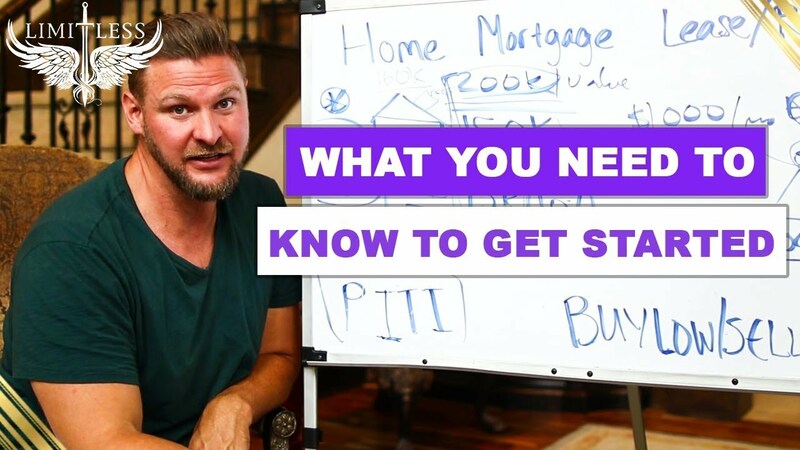 Watch this video and learn the basic language you need to know about real estate.